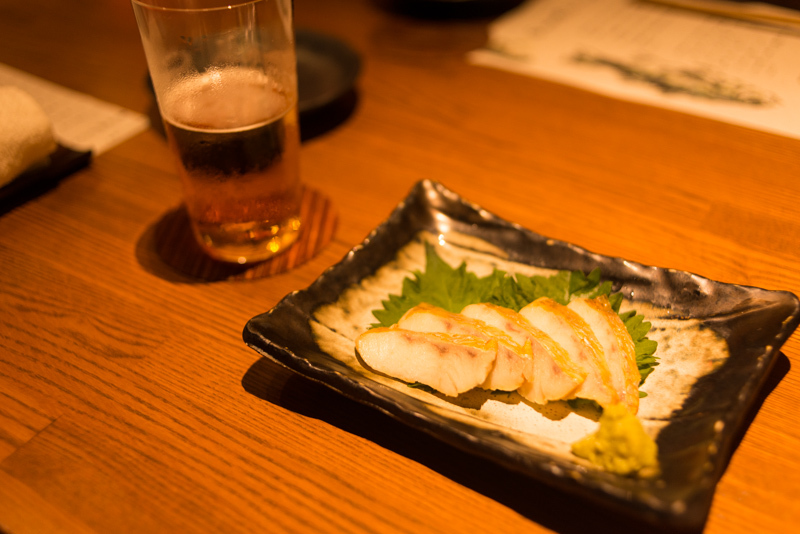 A blog from West Tokyo: Having delicious Nodoguro fish in a restaurant in Ginza, Tokyo. 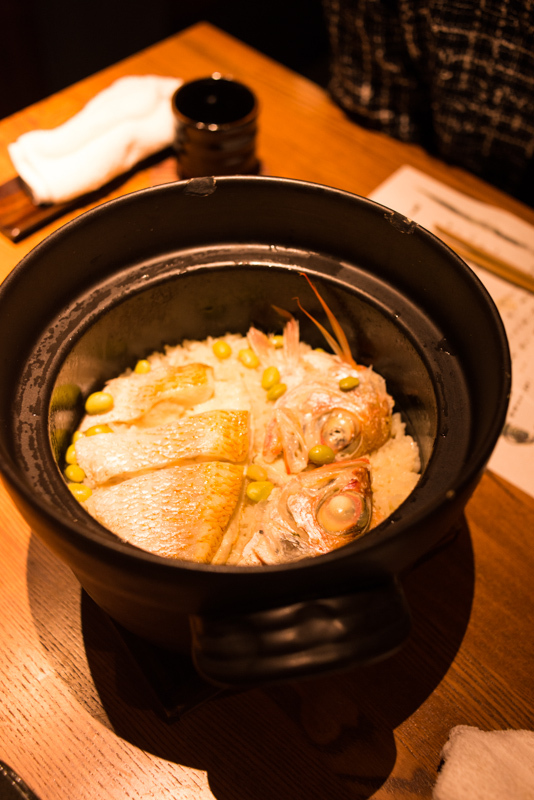 Having delicious Nodoguro fish in a restaurant in Ginza, Tokyo. 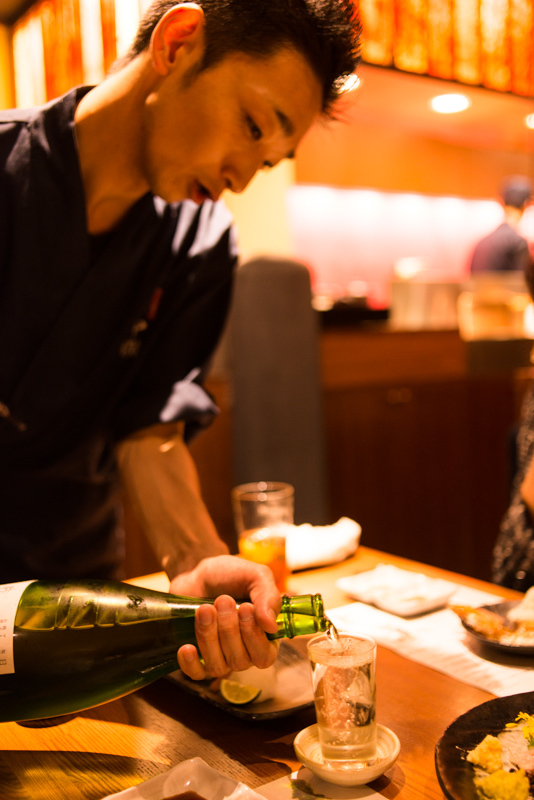 The fish Nodoguro sounds special for many Japanese, especially who deeply love sushi. 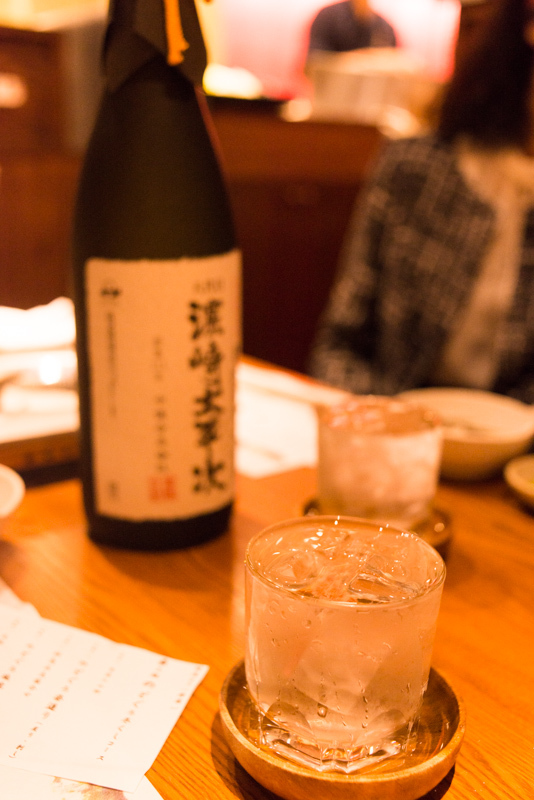 This red color fish is also called "Aka-mutsu"(赤むつ), which means red as well. 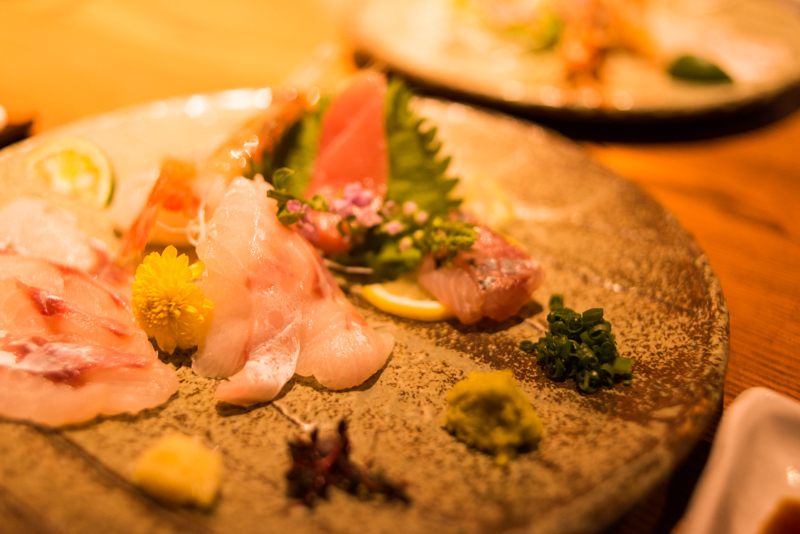 What makes the fish more outstanding is its sweet fatty taste comes with sticky texture, but not like Toro, fatty tuna. 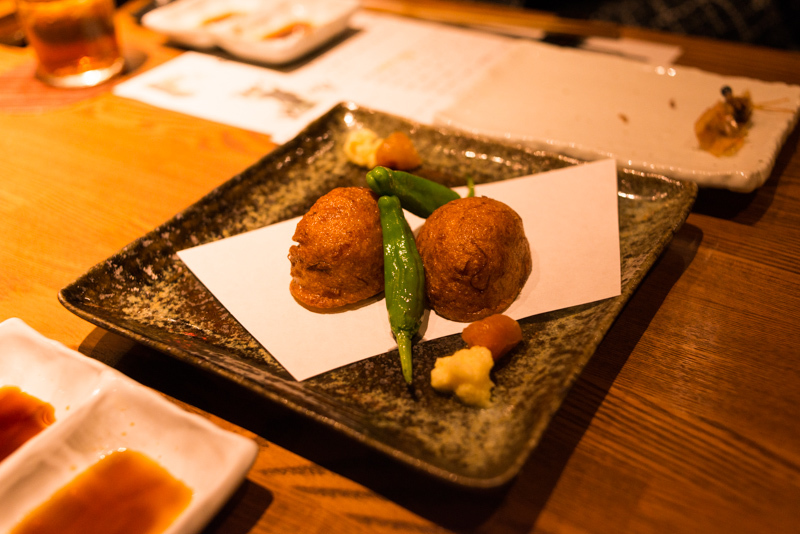 They began with showing us "Today's Nodoguro fish". Since the size and amount of fish they can serve depend on the weather conditions and trading price, it wasn't as big as my friend had seen last time he visited there. "There are two types of fish in the world. The bigger, the more delicious fish comes one side, and another side is the opposite: the smaller, the better. And I believe Nodoguro fish is the former one" He added. 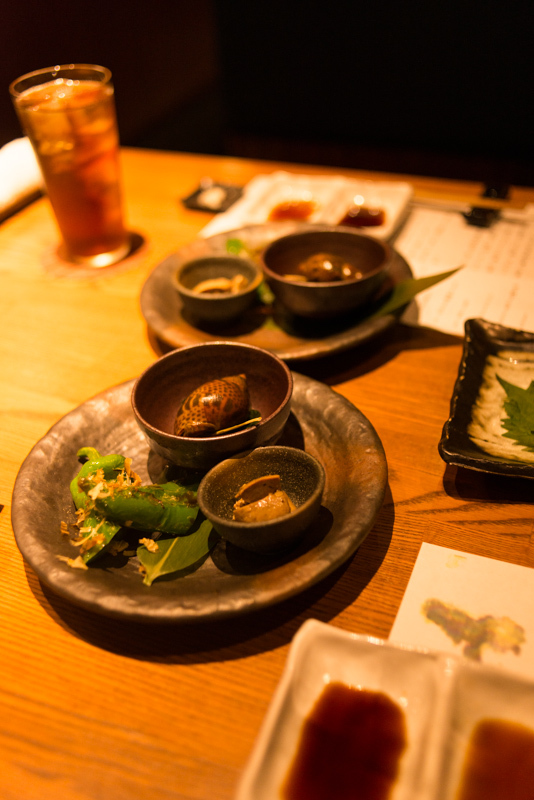 The appetizer was a plate of grilled green vegetable (I forgot the detail, unfortunately), a boiled brown shellfish, and the liver of Nodoguro fish. The last one surely amazed me. I'd eaten many kinds of fish liver in a bunch of restaurants as well as made by myself, and yet I never came across such a dense and tasty one before. Totally, it was paradigm-shift dish! 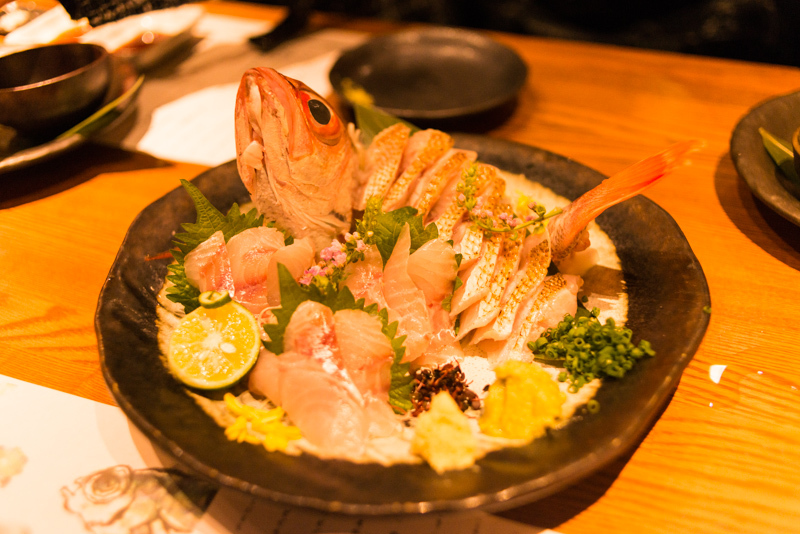 Okay, it's the main of today's course: A whole raw Nodoguro fish!! What a gorgeous it is! Since the fish is so rare and expensive, ordinary we can only have a piece of sliced one or two. But here it is, we have a plenty of them! 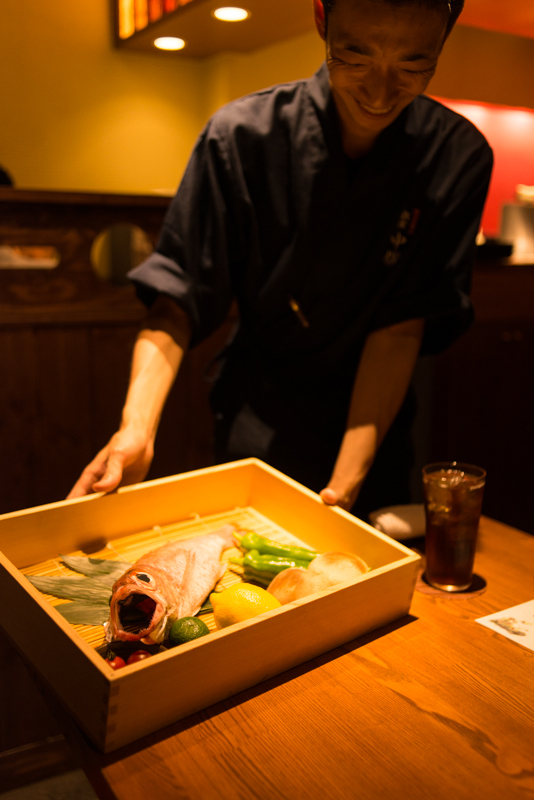 Some pieces were grilled on their surface to increase its flavor, and the others were sliced either thick or thin, so that we can enjoy different texture. Five kinds of "today's-fresh-raw-fish" plate. 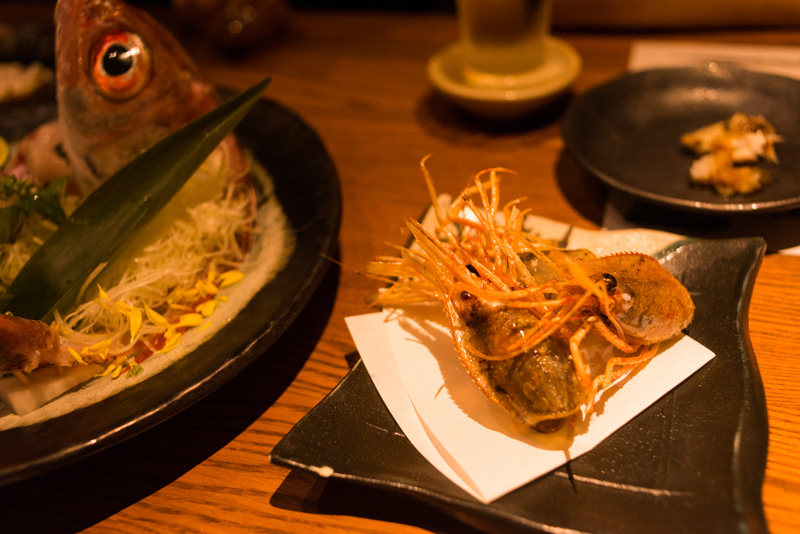 A piece of Toro, a big shrimp (Japanese truly love shrimps by the way), and such. As I take one by one, I was so satisfied that I even thought I could dye right now without any regret. But again, that wasn't all. 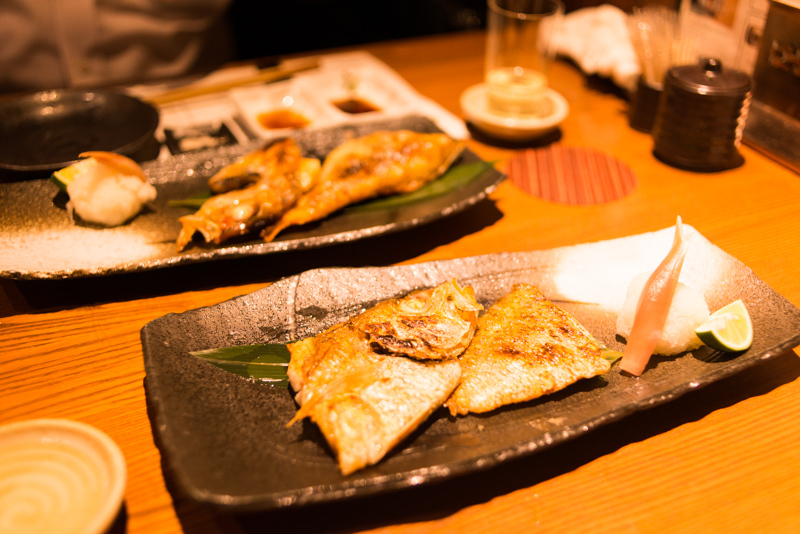 Here, it's two plates of grilled Nodoguro fish. The skin was well grilled and crispy, but once I bit the fish meat, rich fatty texture gradually spread in my mouth. It was as if I was listening to a fine music. Gorgeous, indeed.